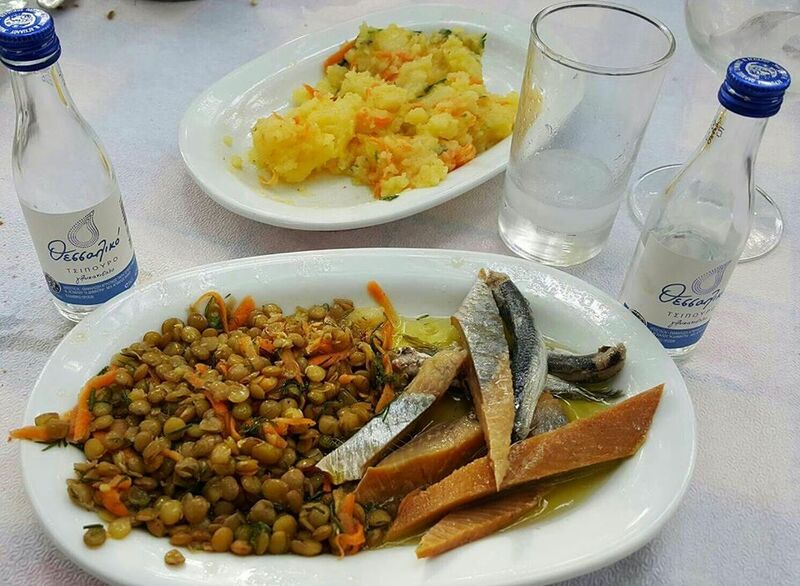 Tsipouro is a Greek alcoholic drink which started the course before seven centuries in the monasteries of Mount Athos. The raki raki in Crete is something similar, but the main difference is that the raki are single distillate. In other countries similar drinks is Italian Grappa and Arak Middle East. Snaps has TIE mostly 36-45 ABV. Not to be confused with ouzo drink differently production. Production of raki lost in the long run, but is said began in the 14th century from Mount Athos monks who lived there. Over the years he spreads to various parts of Greece, especially in Macedonia, Epirus, Thessaly and Crete. Tsipouro is prepared by distilling pomace or grape marc i.e. 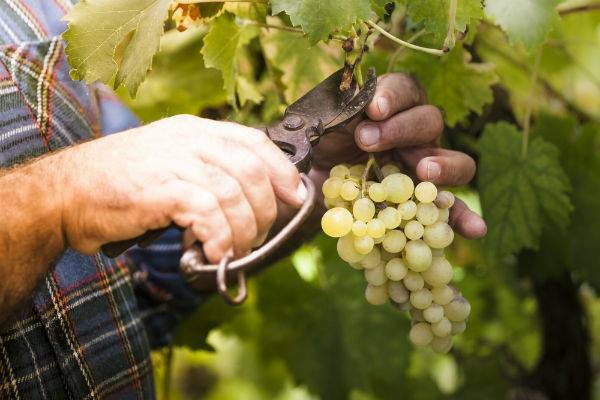 from residues of grapes are left after pressing and extraction of the wort and wine production. both white and red grapes can be used.